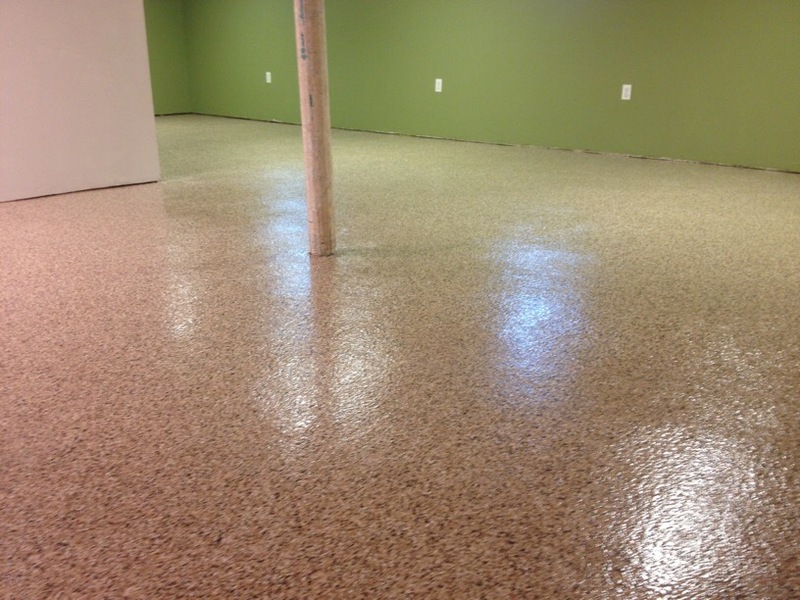 Get the best services of Residential epoxy floors, basement, garage floors and waterproofing. 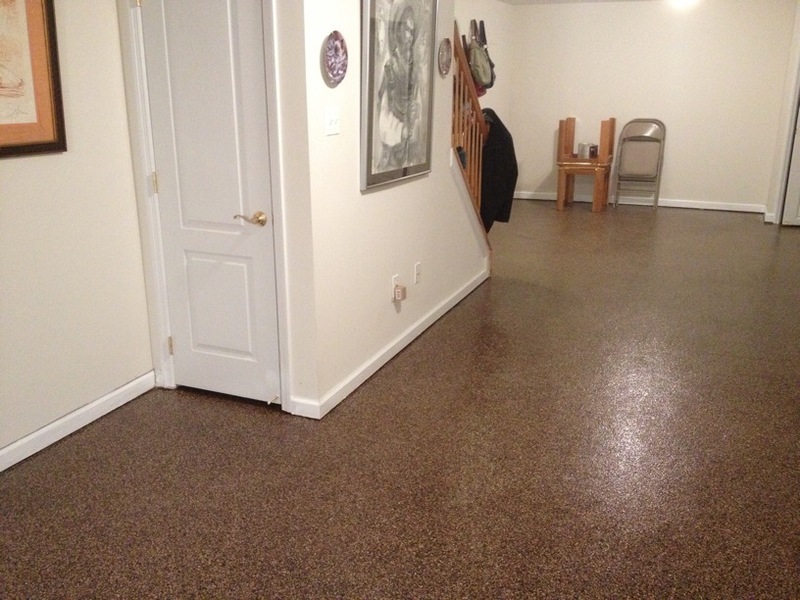 We have expertise in Residential Flooring and Surface Preparation in New York. 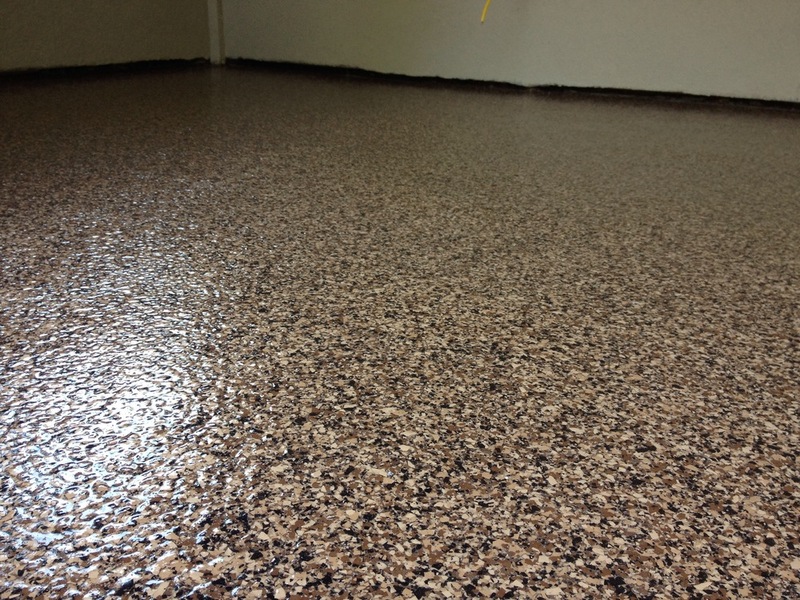 We are a highly specialized floor services company , our priority being reasonable prices with product of utmost quality . 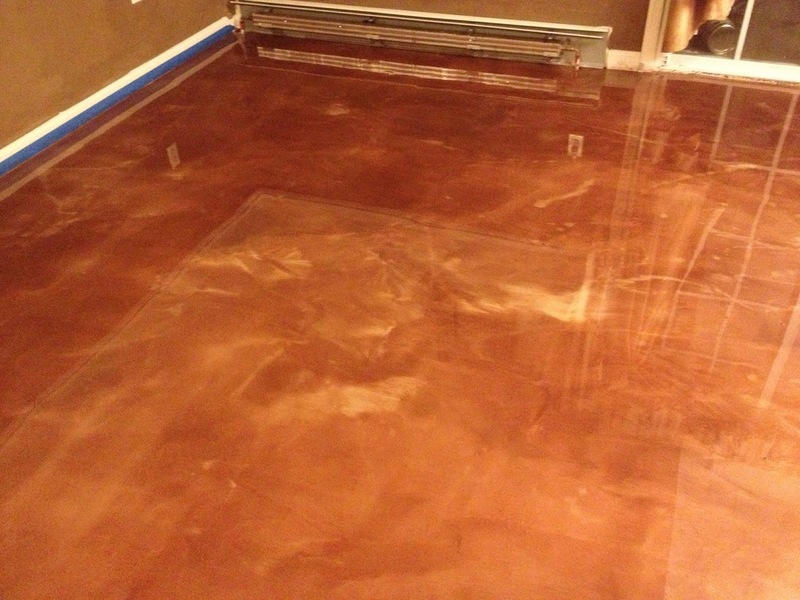 Backed by a team of thorough professionals with expertise in a variety of Industrial flooring services that includes Poured floors, epoxy flooring, surface preparation, metallic epoxy and other flooring services , we hold a reputation of being the best in the business . 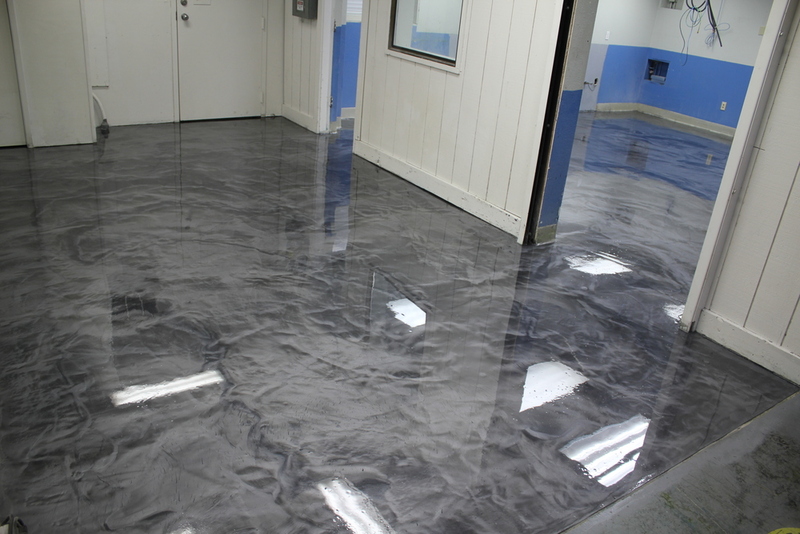 Multiple industrial floor installations being the hallmark of our services . 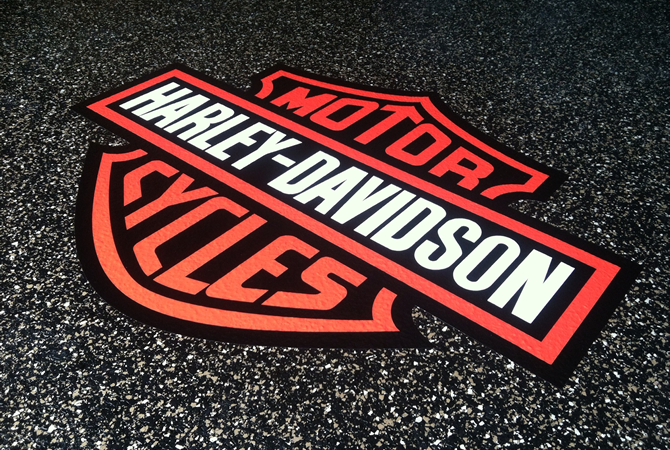 The craftsmanship , ingenuity and skill involved in Industrial flooring is our passion . Our technicians are well acquainted with every minute detail involved in inspection and installation of flooring services . We give the customer an insight into flooring requirements and the plans by discussing tools , materials and the procedures involved for the installation of the most functional product . Quality of the material , time efficiency and the most reasonable cost are the standards that has set us apart from our competitors . 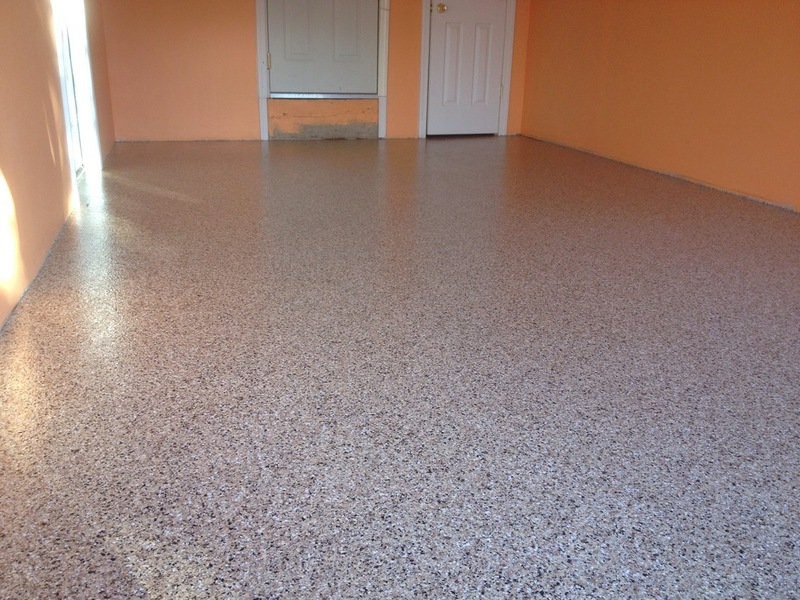 Seam Less Floors NY in Staten Island New York gives the best detailed insights as well as the most affordable rates for the services. We make sure that you get the best services for your investment with us. Our company aims for excellence in every service we offer to make sure that our work-ability is second to none. 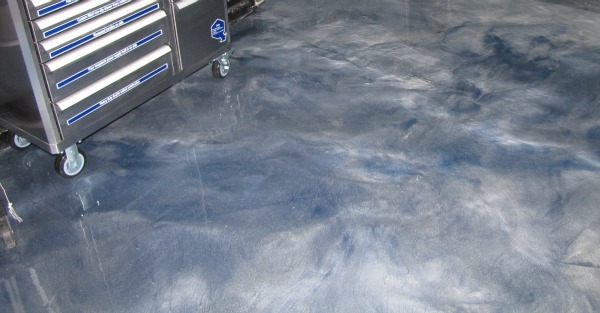 Metallic Epoxy Flooring - Our Metallic epoxy flooring has the look of pearlescent and iridescent effects that mimic the natural look of stone and rock formations. 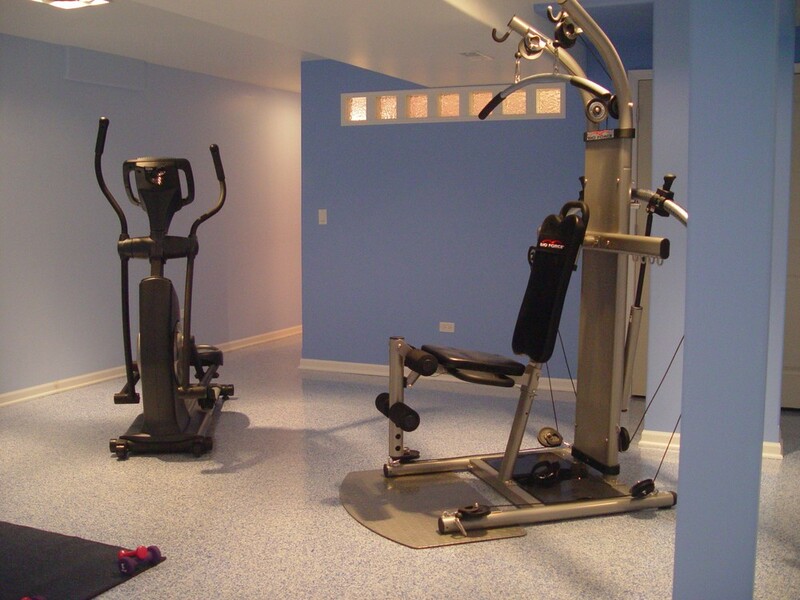 Used in lots of basements, garages, wine cellars, theaters, man caves and more.